In order for your business to be as profitable as possible, it is important for you to keep your commercial property looking its best. 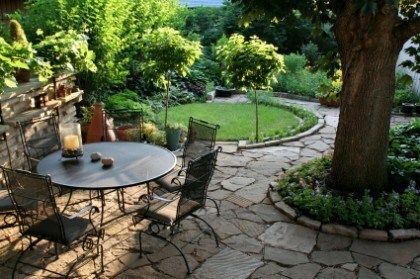 One of the most difficult portions on your property to maintain on your own is its landscaping. As such, you should hire a professional landscaping contractor to assist you with these efforts. At Dan’s Landscaping Company, our San Luis Obispo landscaping contractors are here to help you with all your needs. We have the knowledge, skill, and experience necessary to handle the most extensive landscaping design and maintenance services. With our assistance, your landscaping will be an integral part of your business’s image, presenting an inviting and professional message to potential clients and customers. 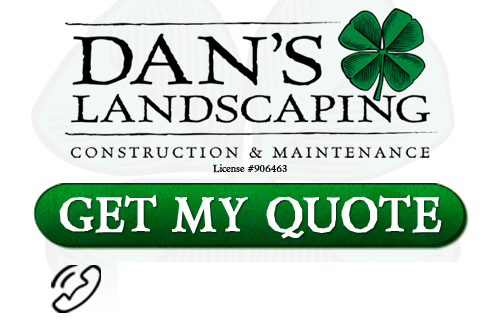 Call Dan’s Landscaping Company today if you need to hire a landscaping contractor for you San Luis Obispo business. Our courteous and polite staff would be happy to assist you in any way that we can. We can answer any questions that you may have about your property or our exceptional line of services. We can schedule your appointment today. At Dan’s Landscaping Company, our professionals understand that you have an vision of what you want your commercial property to look like. When you hire our landscaping contractors to design your landscaping features, you make the best choice towards making that vision become a reality. Our team has the ability to help your install a lawn, trees, shrubs, gardens, walkways, and pathways around your San Luis Obispo commercial property. Throughout the entire design process, our professionals will constantly stay attuned to your unique needs and goals. In this way, we can guarantee that you will be completely satisfied with the results. Your new landscaping features will complement and enhance your business as a whole. After we design and install customized landscaping features and fixtures for you, our commercial landscaping contractors will always be available to provide for your routine maintenance needs. You can always rest assured knowing that your landscaping will look its absolute best. During our routine landscaping services, our team makes it our goal to have the least amount of impact on the day-to-day operations of our commercial property owners’ businesses. We can implement a maintenance schedule that works best for you, your business, and your property. In this way, you are guaranteed to receive the best possible commercial landscaping services. If you need to hire a commercial landscaping contractor in San Luis Obispo, call Dan’s Landscaping Company, Inc., today at 805-550-5488, or fill out our online request form..